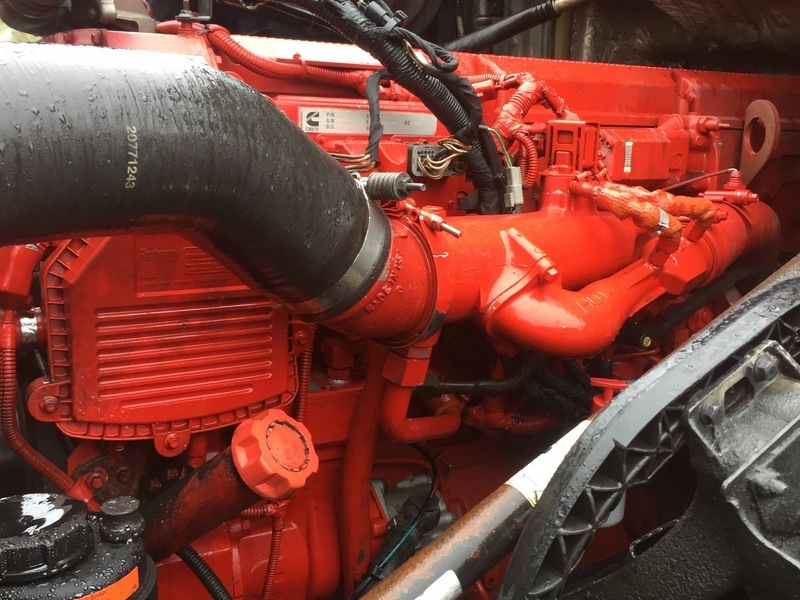 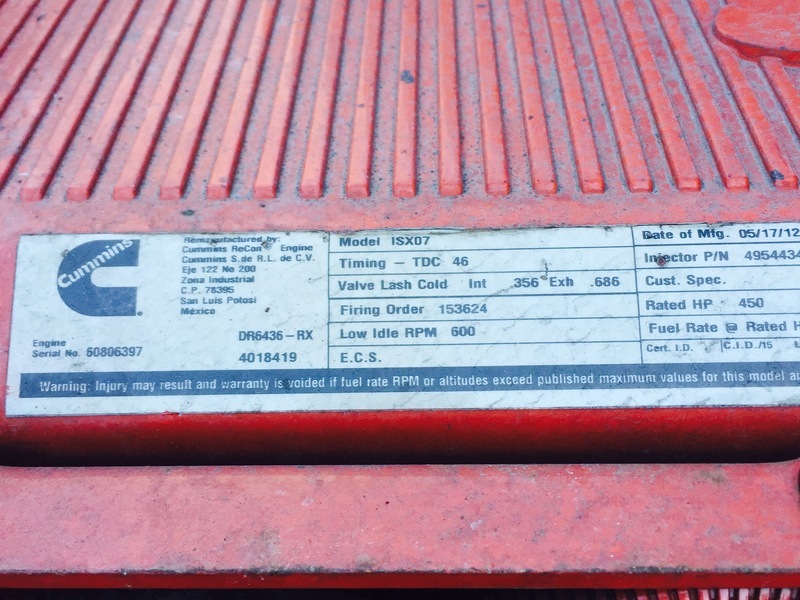 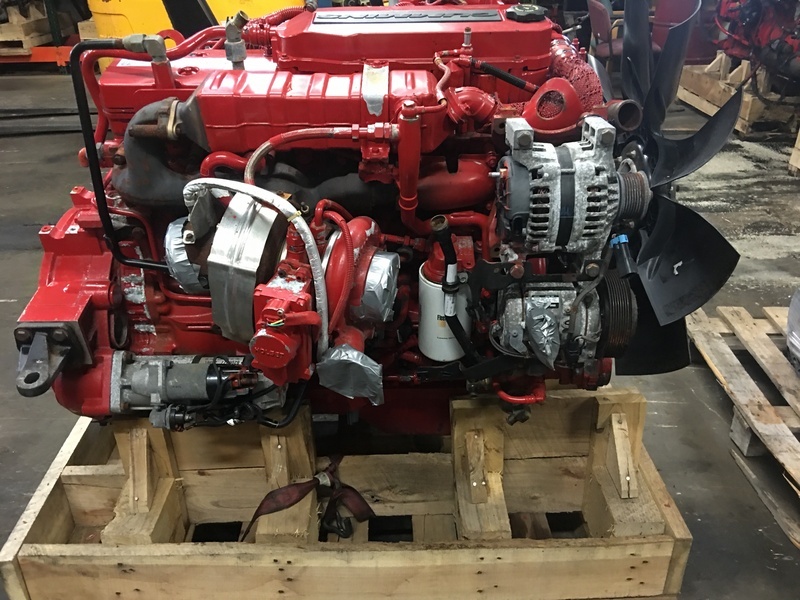 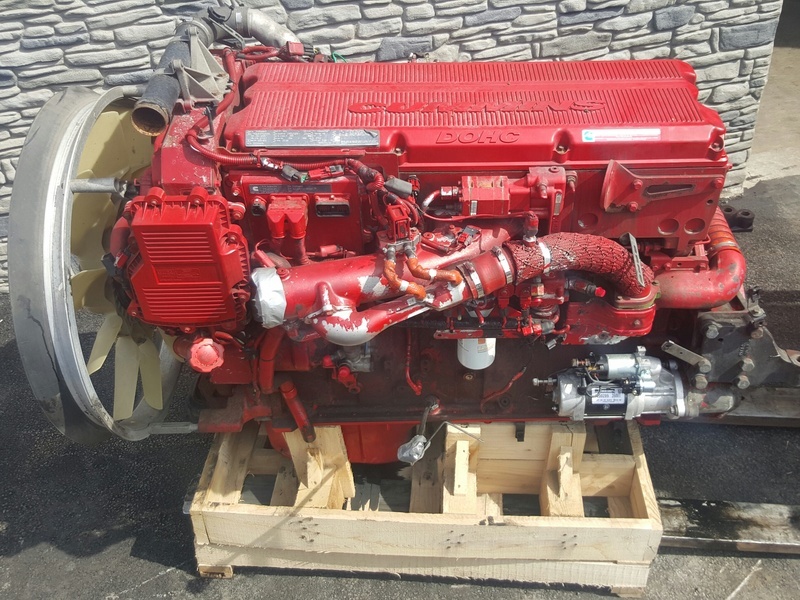 Used 2015 Cummins ISX 15, CPL 3937, S/N 79783961, Family# ECEXH0912XAT, 400HP@1800RPM Max 600HP, Tested and Inspected, Test Run 2/24/17, Comes with Warranty! 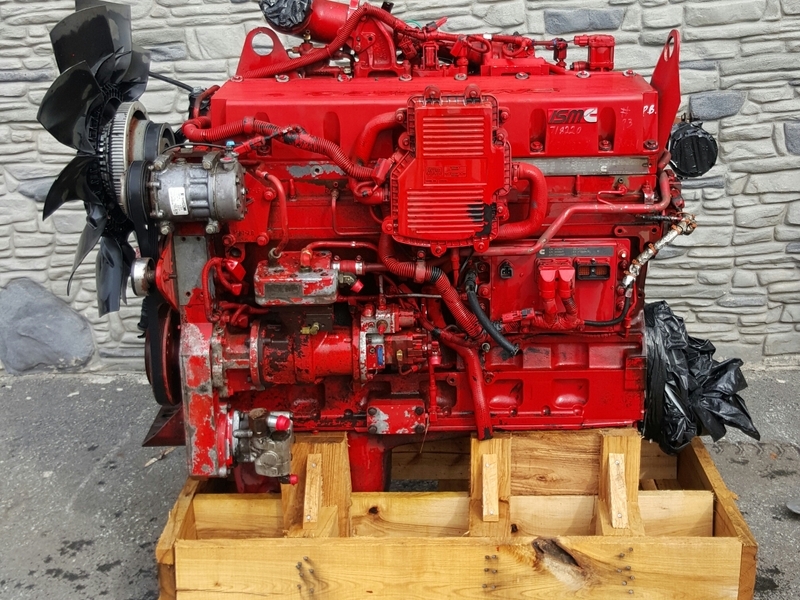 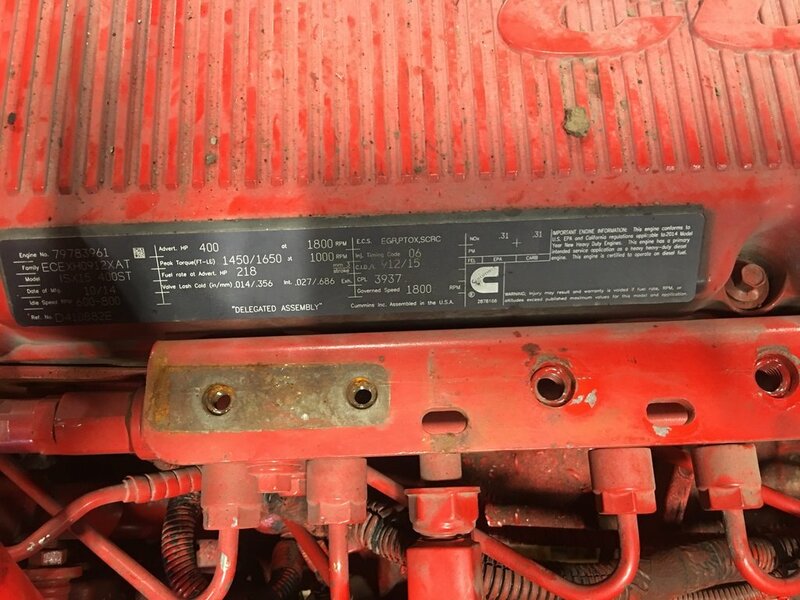 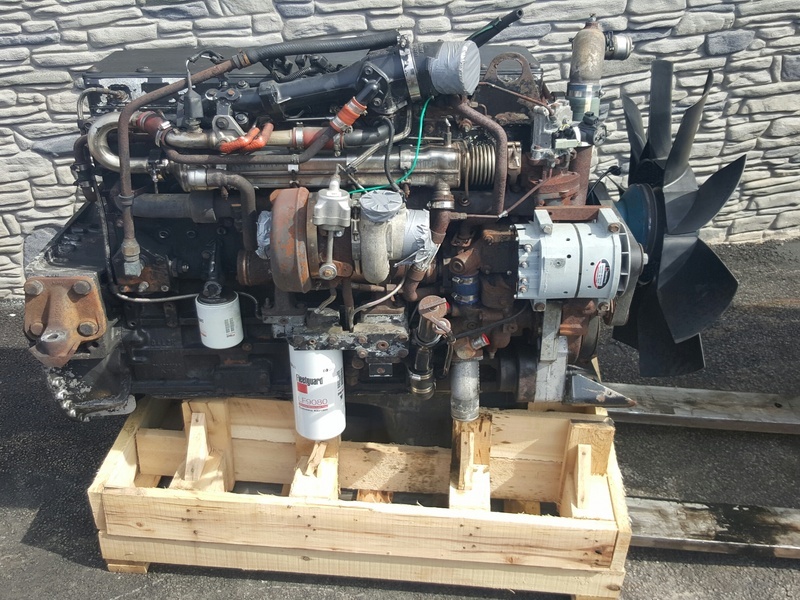 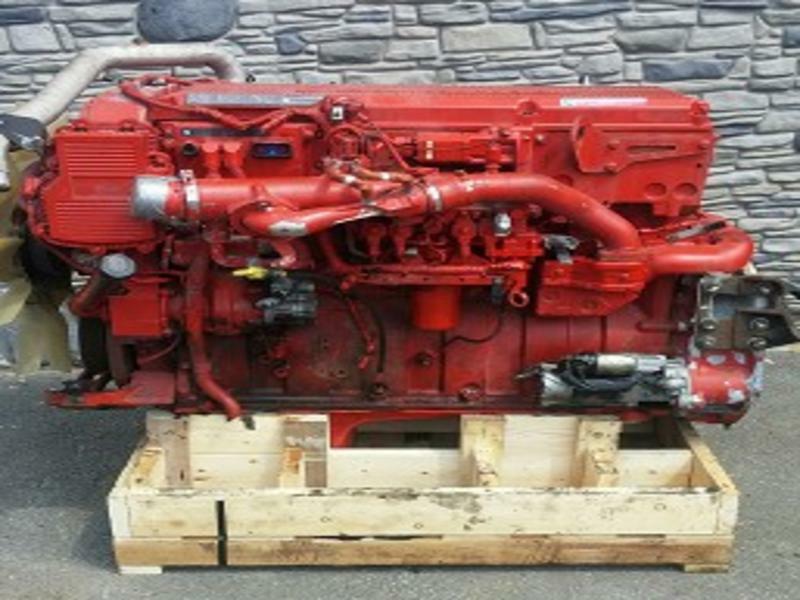 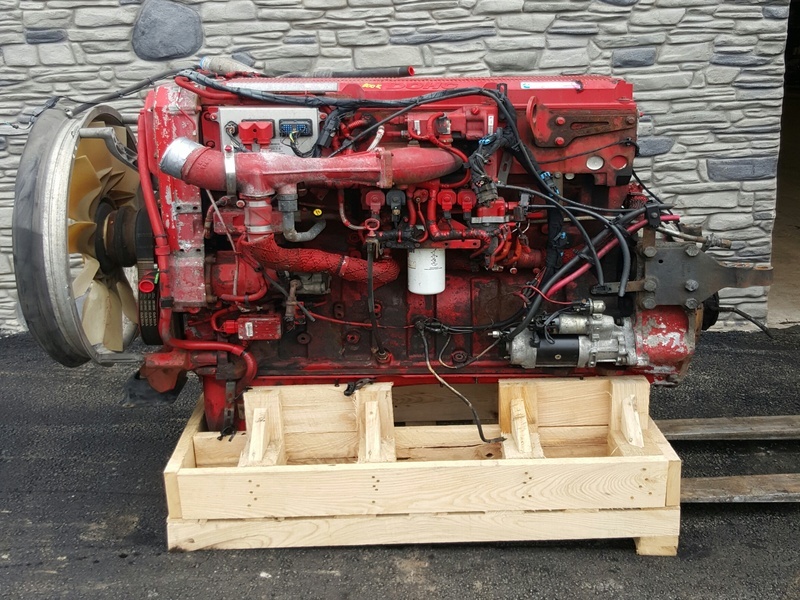 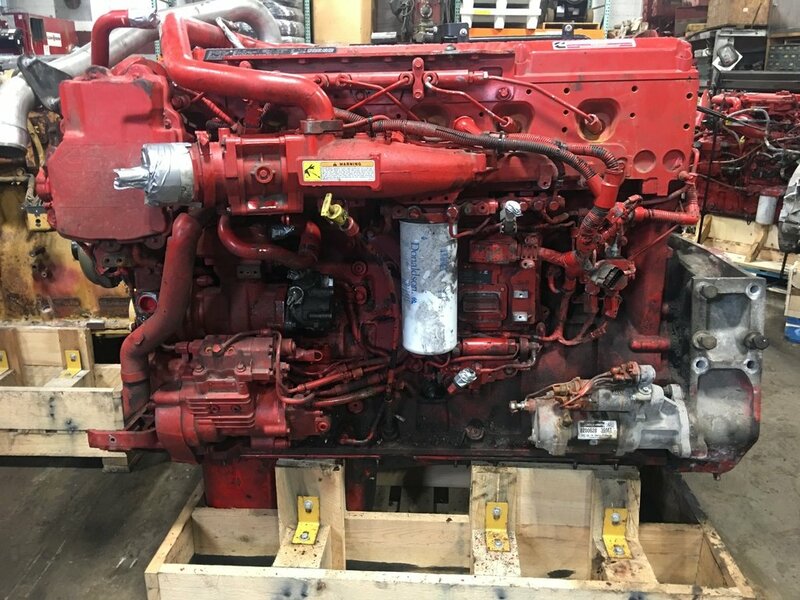 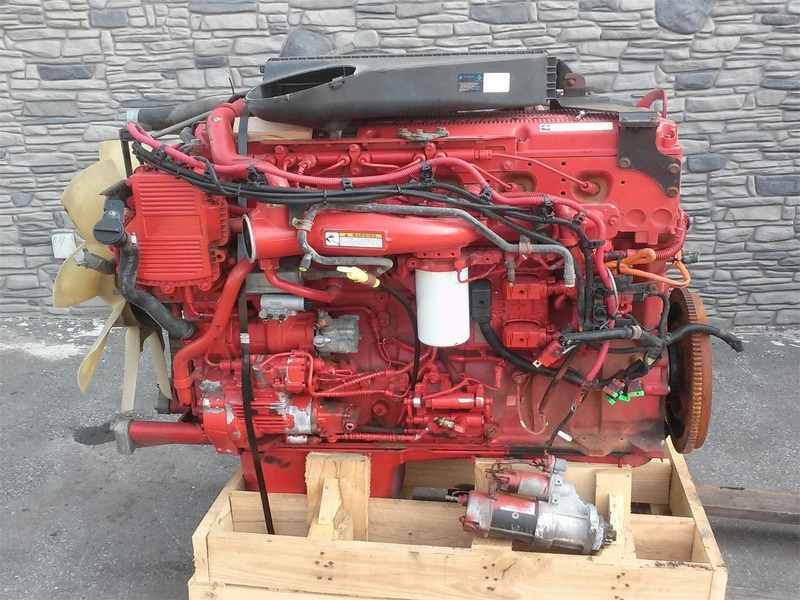 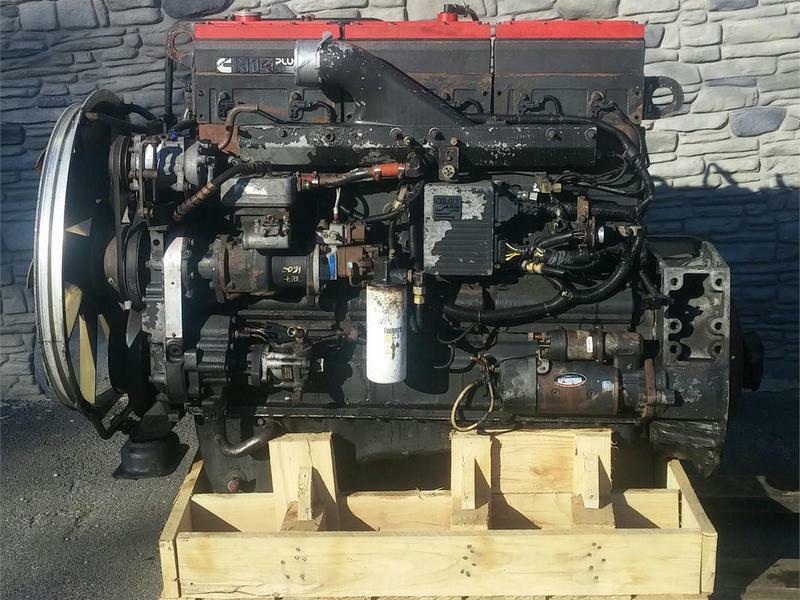 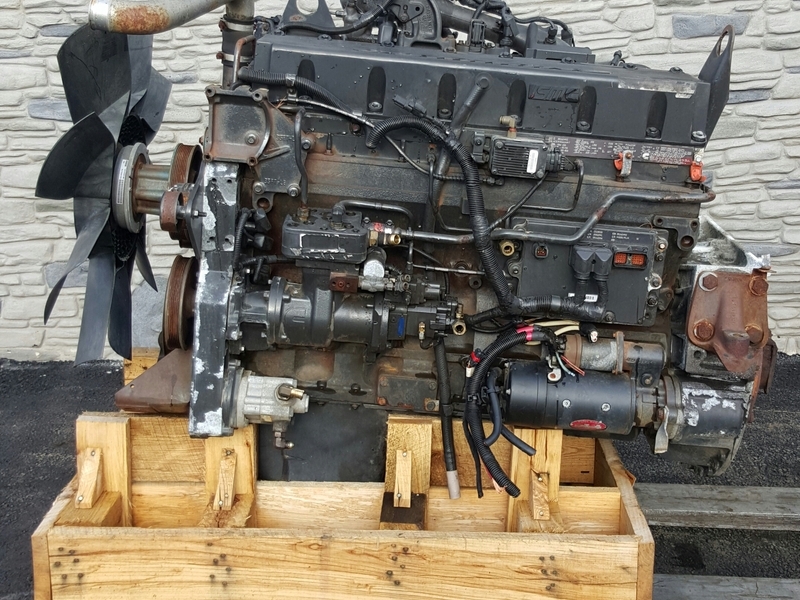 For more information about this engine or any other diesel engine you need please call 800-738-7802!!! 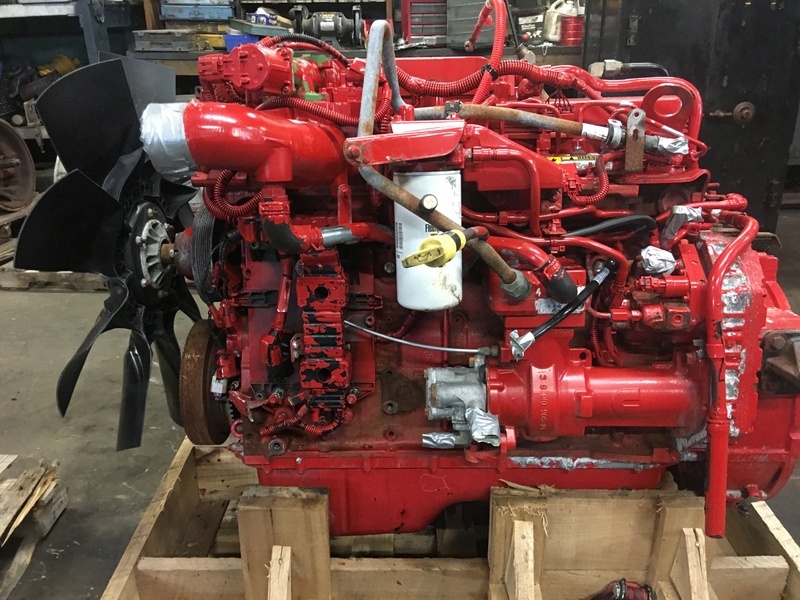 WE BUY TRUCK SALVAGE!!!! 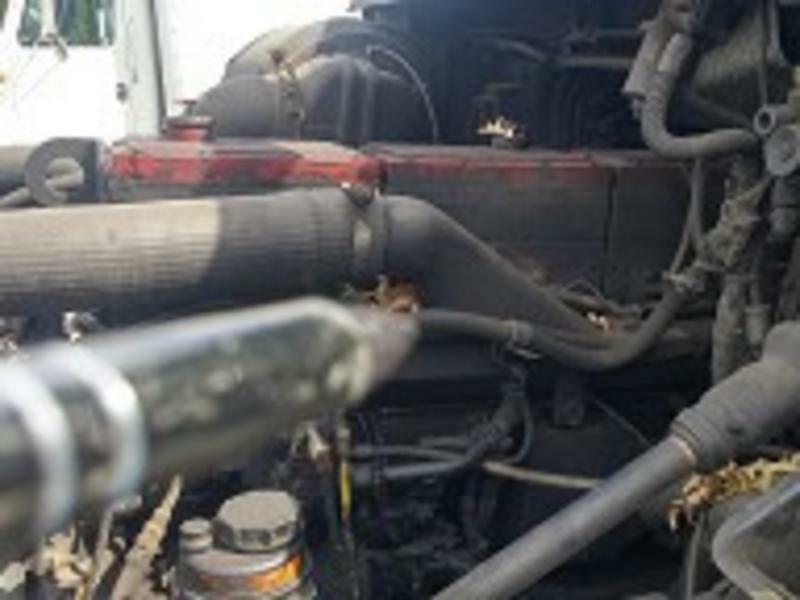 We Buy Truck Salvage - Call Us Today!